Over the winter months of 2017-18, we have refurbished over 30 hard standing pitches on Conwy Holiday Park. 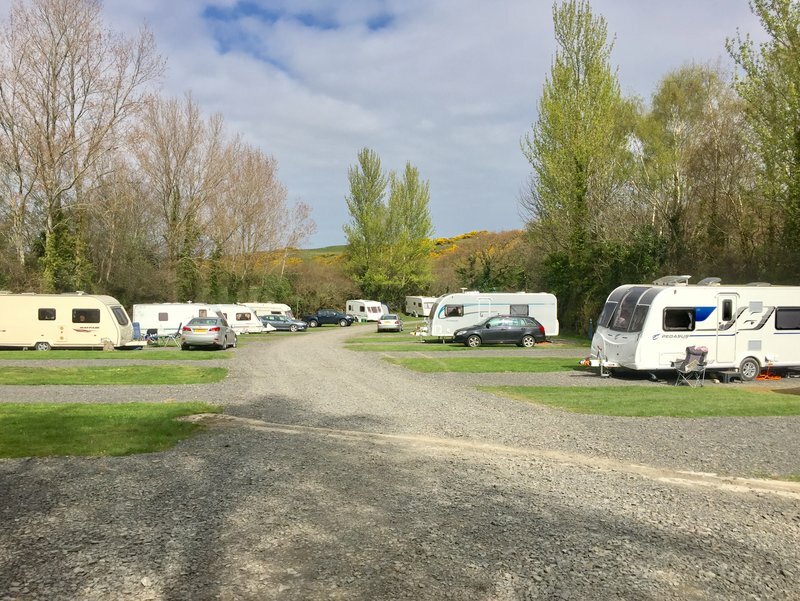 Part of this refurbishment encompassed enlarging around 20 pitches which are now classed as ‘large hardstanding’ enabling both the caravan and the awning to be set up upon the hardstanding. Hopefully the weather this season continues to resemble the photo! !